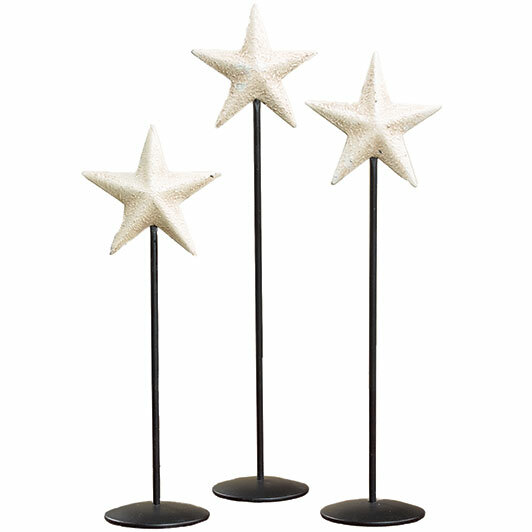 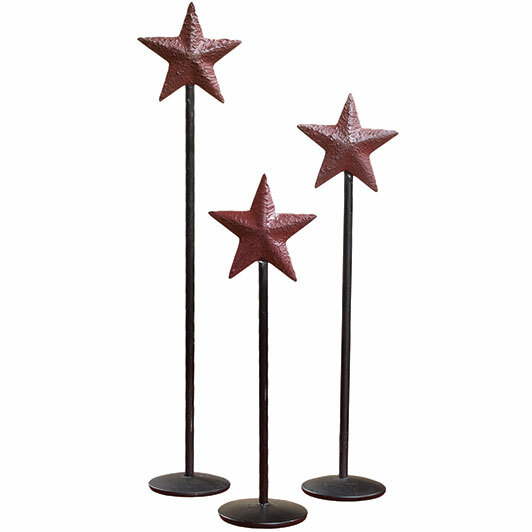 Don't miss our barn star pedestal set. 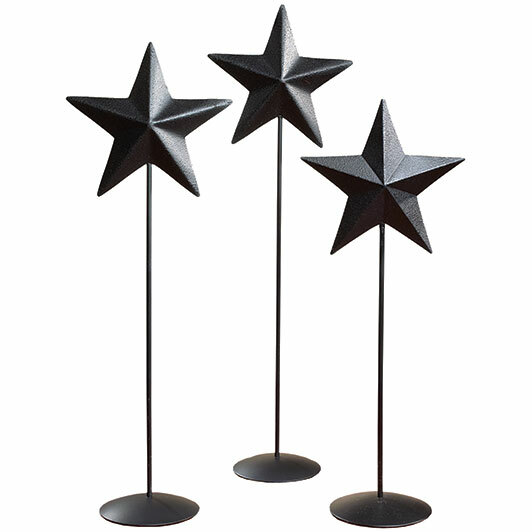 (10", 12", and 14" heights). 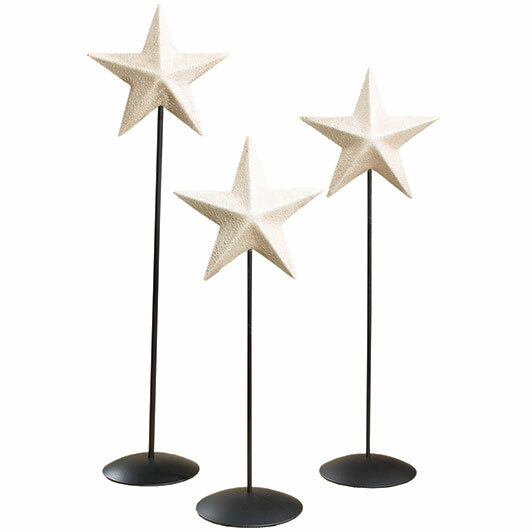 All materials contained in this Website are protected by copyright laws and may not be broadcast, copied, displayed, distributed, reproduced, republished, transmitted, or otherwise exploited in any manner without the express prior written permission of The Country House.